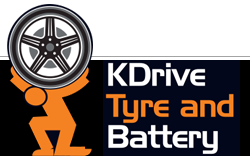 This helps to prolong tyre life ,reduces tyre wear on shoulders or one shoulder that has excessive wear, this is often confused with balance issues. 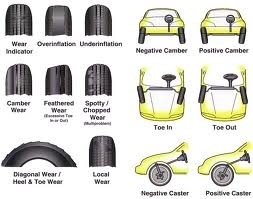 So if a vehicle has tyre wear or pulls left or right on a flat section of road it could be a wheel alignment issue. 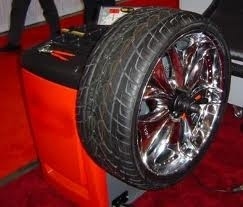 Here is a link that explains why cars need wheel alignments. Wheel balance which causes a shake through the steering wheel. There are two types of shakes, one from the front wheels which occurs from 80kph-105kph and a second shake from 105kph on which travels through the body of the vehicle and eventually to the steering wheel.